6 Funny Netflix Comedies For The Holidays. John Candy and Steve Martin make the list with some classics for you to enjoy. 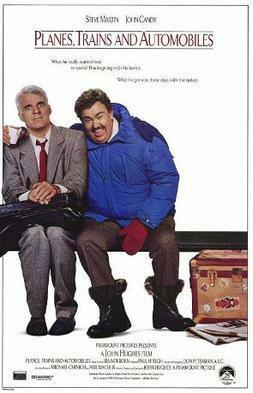 A Steve Martin and John Candy Classic. A businessman tries to make it home for thanksgiving where he finds himself stuck with a funny salesman. 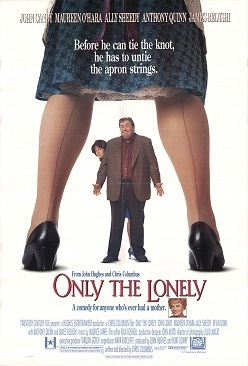 John Candy plays a police officer who begins to have a relationship with a women who works at a funeral home. They wanted a romantic weekend. The got a weekend, with laughs and romance. A 35 year old game test has to move in with his grandma until he can find a new place to call home. 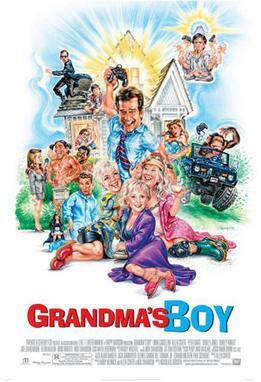 He runs into some funny antics with his grandmother.